It’s the moments that feel truly special that make a festival more than just a bunch of acts you like playing on the same bill. It’s when a producer or band pulls something together that you know they couldn’t do in their normal venues. It’s when someone gets to play in the UK for the first time because the size of the festival makes flying them over affordable. 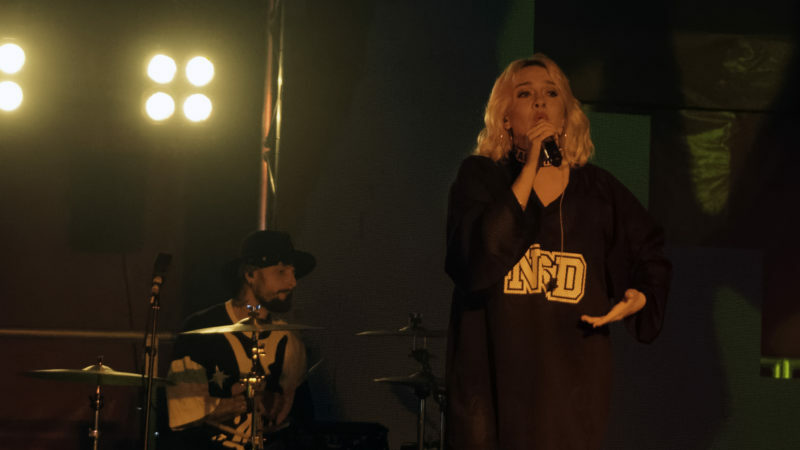 It’s the guest stars that can’t always be there – like seeing Plan B joining Chase & Status at the Prodigy’s one-dayer, or Royksopp with both Robyn and The Knife’s Karin on Clapham Common). Hospital Records’ first festival pulled this off too. 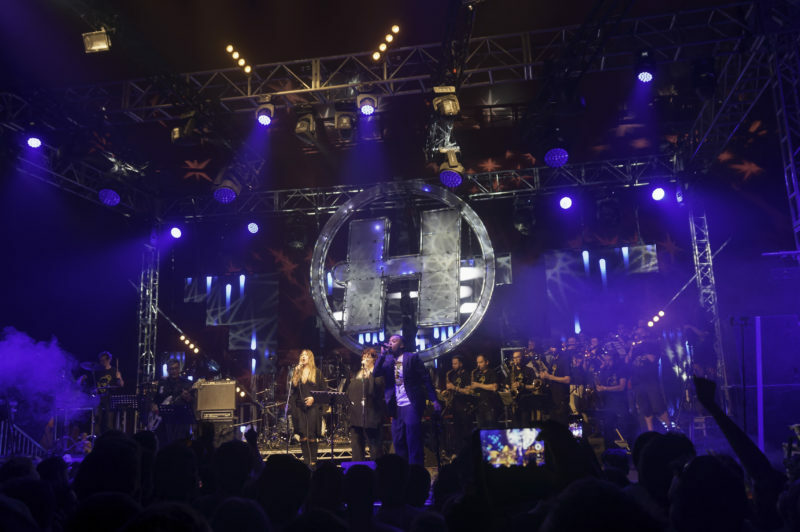 Hospitality In The Park’s centrepiece was the London Elektricity Big Band – Hospital CEO Tony Colman’s own outfit turned into an 18-piece live band – 12 of which were horns. 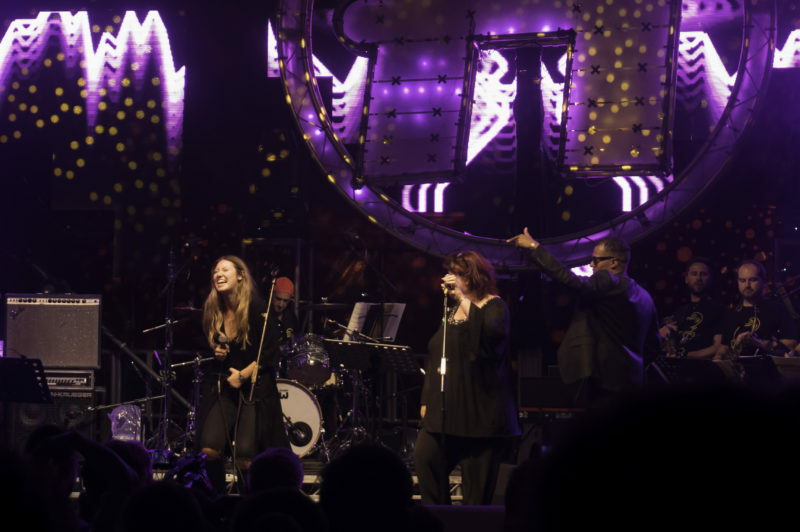 This transformed LE’s tunes from liquid drum n bass into full-blown breaks-driven funk numbers with a truly uplifting vibe – helped by Dynamite MC and singers Lianne Carroll and Emer Dineen seeming to be genuinely having incredible fun on stage. I really hope Colman pulls the Big Band back together for shows in the future – but if it’s a one-off for Hospitality In The Park, then that’s what this festival was for. For us, the day had kicked off with Gentleman’s Dub Club, another energetic horns-heavy collective – playing something very close to traditional ska. They set the party mood that continued for the rest of the day – which we mainly spent flitting between Hospital Records and Med School tents (sorry, Rampage, Doctor’s Orders, Well Good Do, Reggae Roast and the Soul Van). 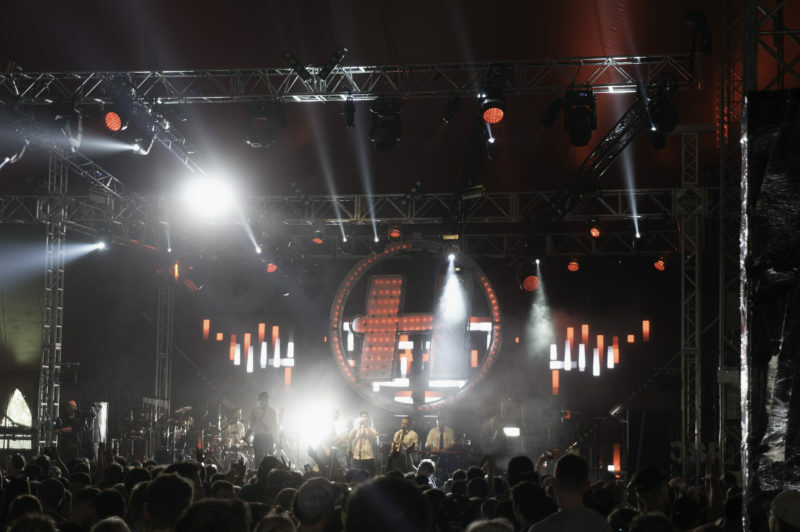 All of the sets took place across the six tents (except for a small converted coffee van), which gave each more of an equal feel – though of course Hospital’s own tent was the biggest and busiest. 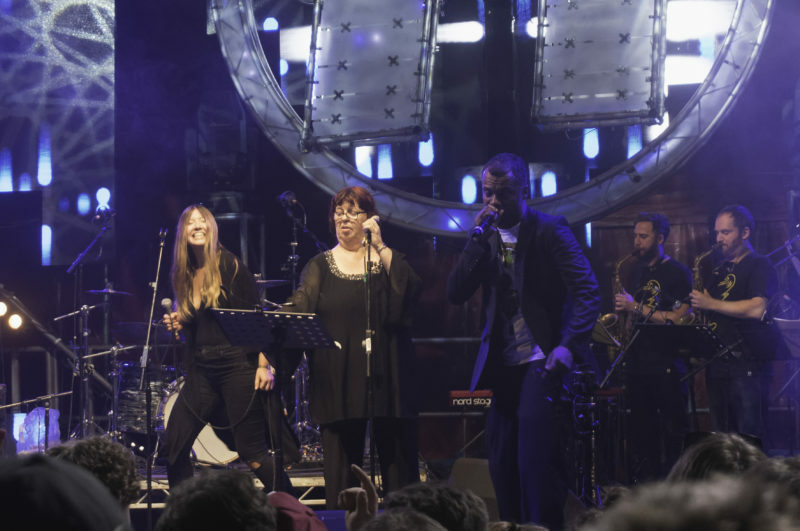 Without a single big headliner – as at Lovebox or SW4 – there was no need for a main stage for everyone to flock to at the end (which probably kept the neighbours in Finsbury Park happy too). The second-most anticipated set of the day was The Erised. In the UK for the first time, this up-&-coming band from The Ukraine was probably the poppiest thing you’d see at Hospitality In The Park. So we fled to the bar. Bars were dotted around, with food trucks at one end. You used funfair-style tokens to buy drinks, which kept queues at the bars to a minimum – though you did have to queue for the tokens beforehand, and overall it took longer than the just-use-contactless at Lovebox. Queues for the toilets were huge though, something this summer’s other London festivals had under control. More happily though, there was a pretty damn good selection of gastro-truck food – something that’s been much more prevalent this year at everything from music festivals to the family-focussed Newham Mayor’s Show. 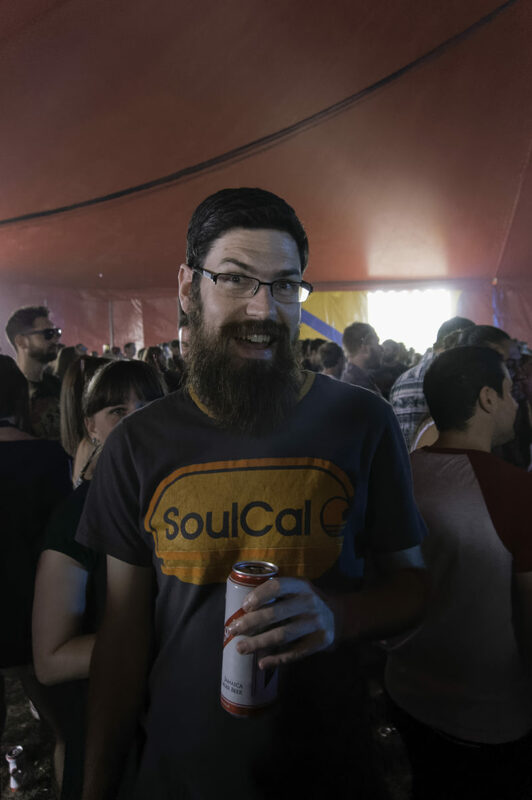 Most of the bars were serving the usual selection – though Red Stripe rather than Tuborg – but in a hidden-away bar you could get some excellent American-style IPAs, including Hospital Records own beer, Doctor’s Orders. 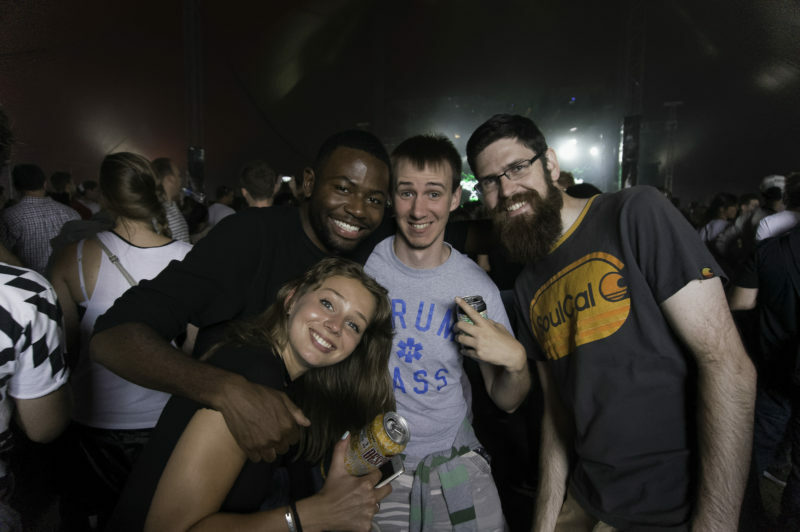 Other highlights included Keeno and a back-to-back barrage of outstanding tunes from Metrik in the Hospital tent – though that was followed by the final set of the day by High Contrast, which lost its way towards the middle and never recovered. A real shame, as we missed Modestep’s DJ set in the Rampage tent to support the home team. However, we still left sweaty and happy – and anticipating what Hospital do next. Looking back, there was another mark against Hospitality In The Park – though it’s by no means alone in this. On a bill of over 70 acts, there wasn’t a single female producer or DJ. 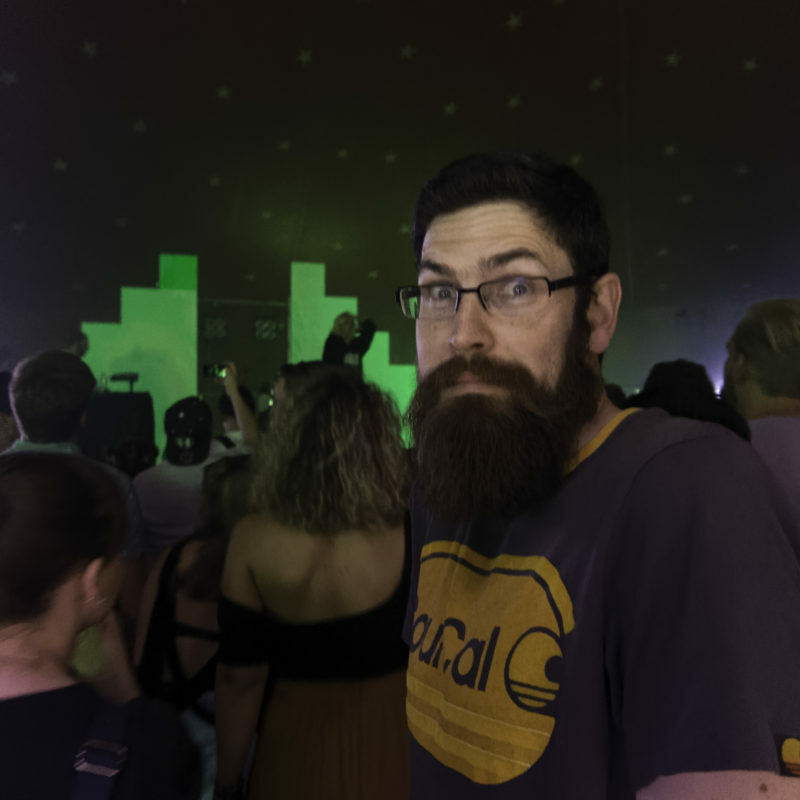 There were outstanding women in bands – The Erised, Jenna G’s band Jenna & The Gs – and fronting acts, but drum n bass’ rep as a sausage fest was very much intact. All dance festivals tend to be XY-heavy – for example last month’s SW4 had just two women named on the bill, Maya Jane Coles and Sister Bliss. The audience appeared to have an almost equal gender split, and it would be great if Hospital Records could make even a few steps towards this in its lineup in the future. 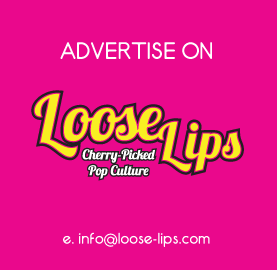 This entry was posted on Wednesday, September 28th, 2016 at 10:50 am	and is filed under Events, Features, Music, Review.